An analysis of 55 rulings of the Sofia City Administrative Court, related to the detention of migrants in the Busmantsi closed centre, shows that it is relatively easy for the police to find reasons to issue detention orders. Not having ID documents or having already served a prison sentence for crossing the border illegally are sufficient, and among the most common grounds. The study was conducted by researchers from the Center for Legal Aid – Voice in Bulgaria as part of the project ““Who gets detained? Increasing the transparency and accountability of Bulgaria’s detention practices of asylum seekers and migrants”. The goal of the study is to find out the typical legal and factual reasons for which officers from the Ministry of Interior (Border Police or the Migration Directorate) or the State Agency for National Security (SANS) issue detention orders to migrants who are subject to deportation. By Bulgarian law, officers have the power to decide whether somebody who is found to have no right to be on the territory of Bulgaria and is issued a deportation order, should be placed in a so-called Special Home for the Temporary Accommodation of Foreigners while the state organizes the deportation. This may take many months or even years. The most common legal reason for issuing a detention order, according to the reviewed court decisions, was that the identity of the foreigner was not established, which is a ground for detention listed in the Law for the Foreigners in the Republic of Bulgaria (LFRB). In all such cases reviewed, the factual basis for concluding that the identity was unknown was the lack of personal documents, such as a passport or national ID card. 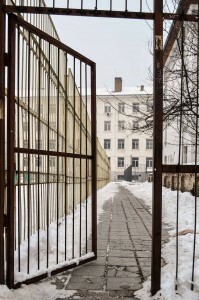 Since the vast majority of asylum seekers and other migrants who have entered Bulgaria over the last couple of years have done so without any documents, it is easy to see how this reason can justify a practice of mass detention. The second most common reason was “risk of absconding” and while the factual circumstances vary, a common theme was having served a criminal sentence – almost in all cases, for crossing a Bulgarian border illegally, an offence under the Criminal Code. A new phenomenon, noticed in a string of recent cases, was that the detaining officer’s conclusion that there was a risk that the migrant would abscond was based on the latter’s alleged involvement in human smuggling. In these cases, the SANS officers issued detention orders on the grounds of risk of absconding with a factual justification that the person was “maintaining contacts with persons of Arab origin” who were involved in the illegal smuggling of migrants. It was concluded that these contacts would be used by the person to leave the country illegally in order to avoid the expulsion order. The study also reviewed the legal and factual circumstances for the Migration Directorate requesting to the court that the detention be continued for another 6 or 12 months beyond the initial 6 allowed by law. In many cases, people were detained for longer periods of time, because they did not want to sign a declaration of voluntary return, required by their consular authorities in order to issue travel documents. This was interpreted by the officials, and generally accepted by the court, as non-cooperation for the execution of the detention order. Algerian nationals in particular were subject to continuous detention for this reason, especially in 2013 and early 2014. The second part of the jurisprudence study will analyse the decisions for the same period of the Haskovo Administrative Court, which is responsible for ruling on the lawfulness of detention in the second closed centre for foreigners run by the Migration Directorate, located at Lyubimets, near Svilengrad and nor far from the border with Turkey. It will be completed in the Spring of 2016. 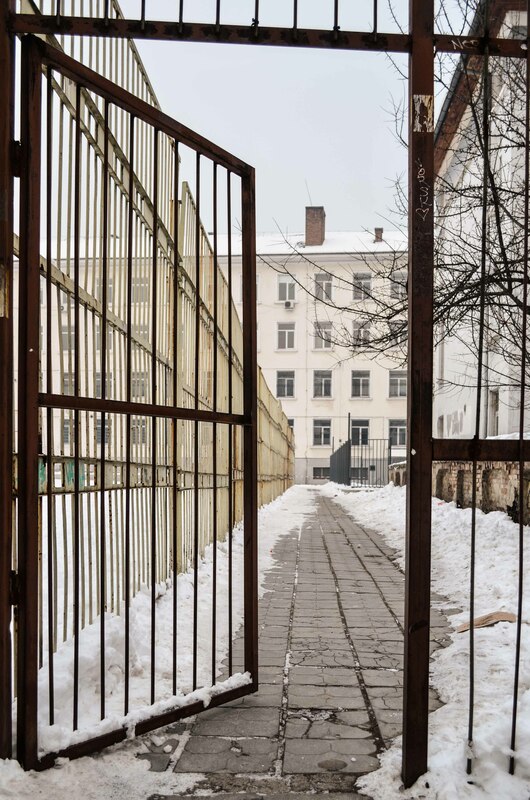 The “Who Gets Detained?” project aims at increasing the transparency and accountability of decision-making by the officials who order the detention of migrants in Bulgaria’s closed centres. In addition to the review of the jurisprudence, the project activities include conducting a statistical review, interviewing migrants who are currently detained or have a history of detention, as well as officials from the Ministry of Interior, and analysis of the media coverage of the issues of detention and “illegal” migrants.